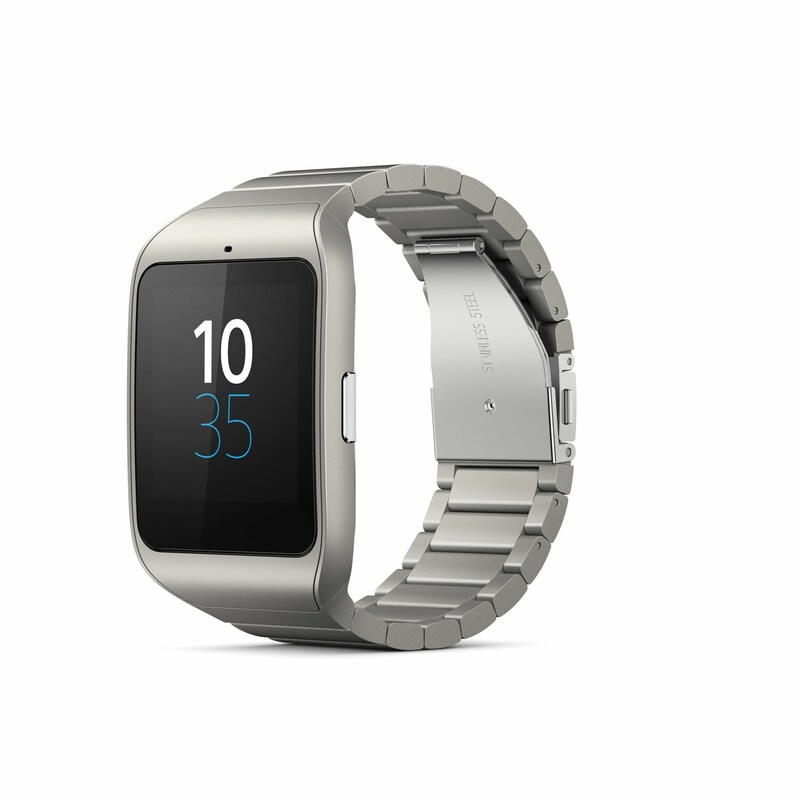 Sony has just unveiled a new stainless steel version of the SmartWatch 3 wearable at CES 2015. This looks quite classy and nothing like the standard SmartWatch 3 as the entire body is of steel here. The company has also introduced a new holder which lets users replace or switch any 24mm strap onto the smartwatch like it’s done in other Android Wear smartwatches. Pricing of the smartwatch is yet to be detailed by Sony, but since the standard SmartWatch 3 costs $300, we can expect this to be well over that mark. Or perhaps Sony could take a cue from Motorola and charge $300 for the steel version while lowering the price of the regular silicone band version to $250. There are barely any details available at the moment, but rest assured we’ll keep you posted with any new updates. If you’ve been unimpressed with the design of the SmartWatch 3, you might soon be able to give the steel variant a shot. What do you make of this new variant of the SmartWatch 3?